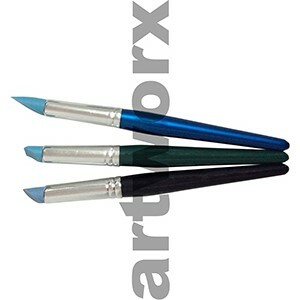 Colour shapers are a great tool for blending, creating flat surfaces and manipulating your medium. Because of there versaility artists have discovered countless ways to use them. 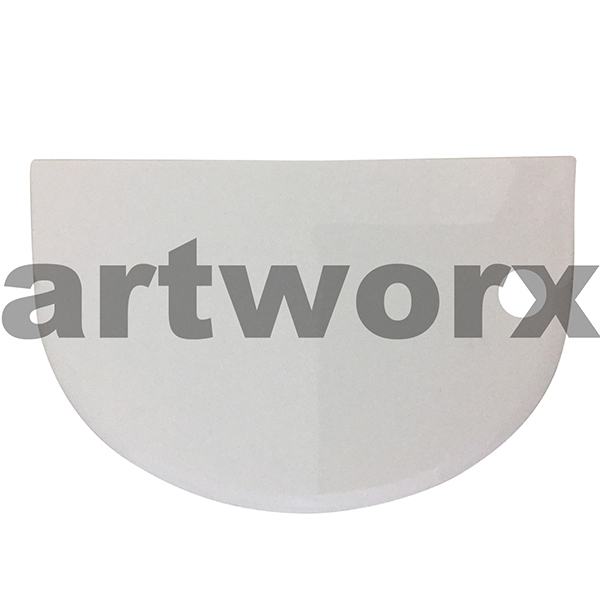 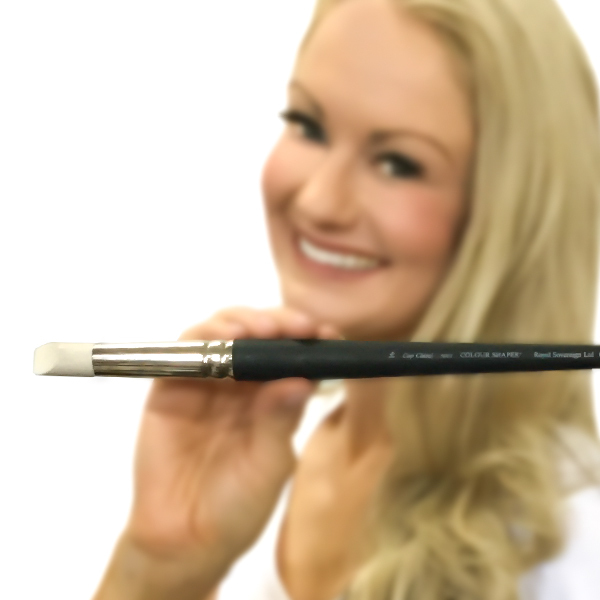 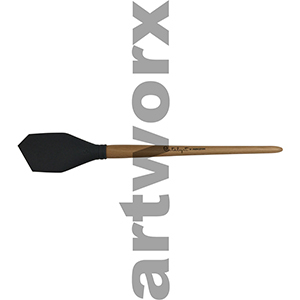 It is one of the most popular artist tools in any studio as it will allow you to move paint easily, apply pastel and carve and sculpt clay. 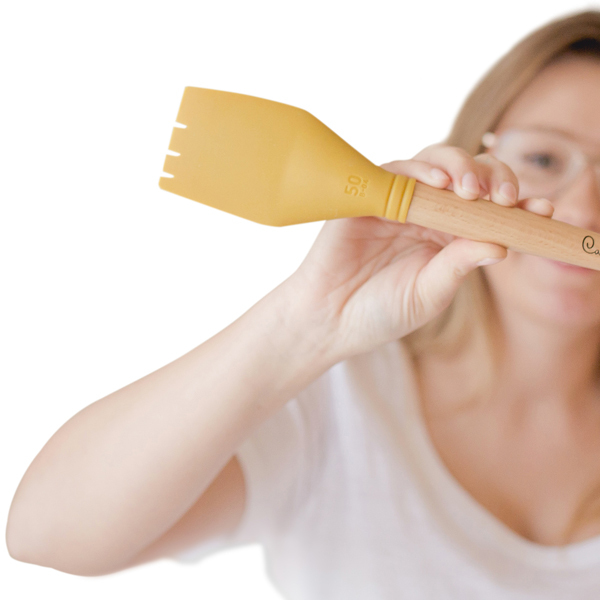 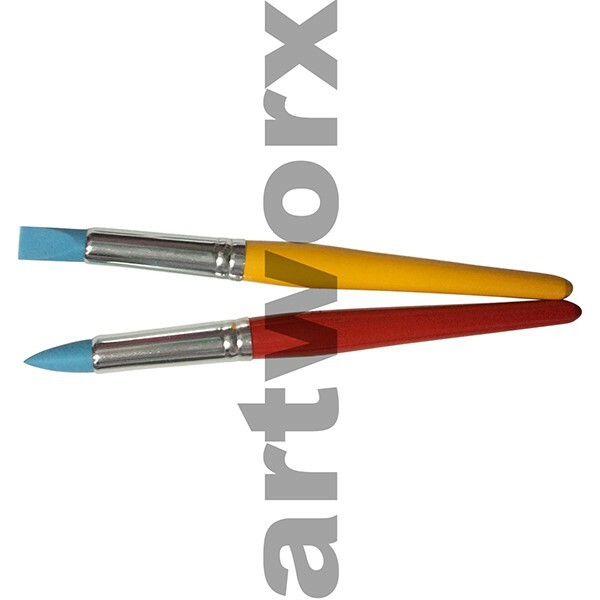 The Colorshaper is a unique silicone tipped artists' tool, some are shaped like a traditional paint brush and others are designed to fit in the palm of your hand. 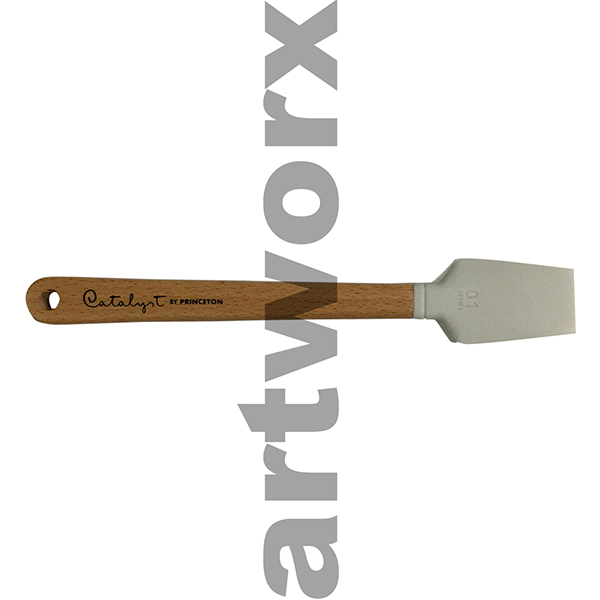 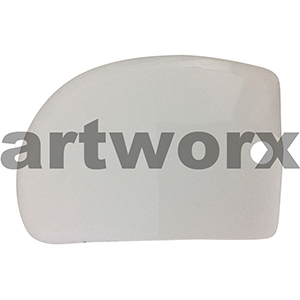 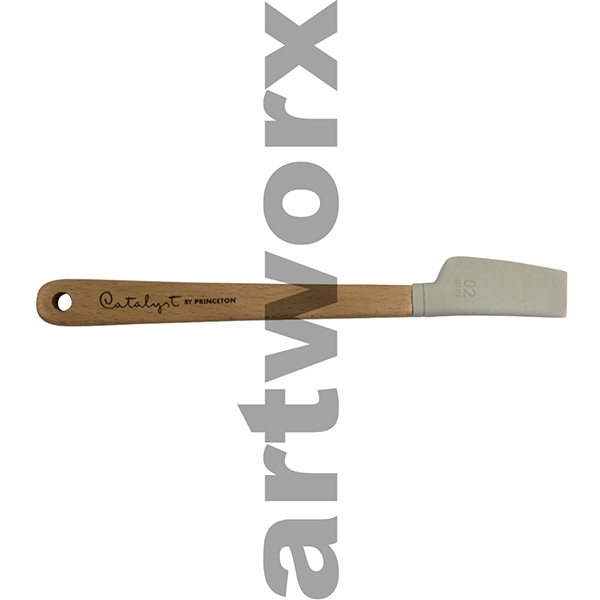 The main difference is that this particular tool is made up of a solid, often silicone head that works as a paddle for shaping. Its unique silicon tip does not absorb paint like a traditional paint brush which makes it very simple to wipe clean. 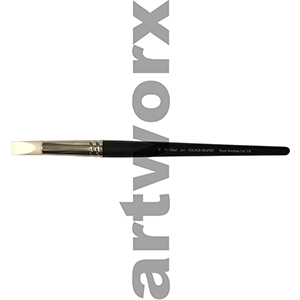 The two most popular colour shaper brands I have come across on the art supplies market is the Royal Sovereign and a range by Catalyst brushes. 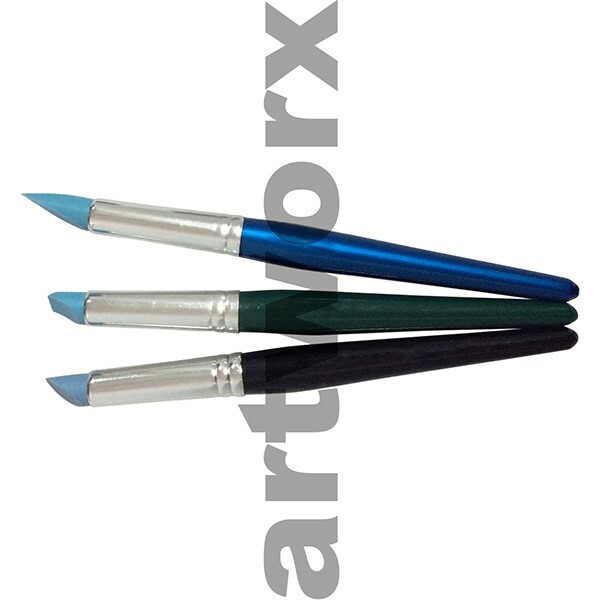 The Royal Soverign colour shaper is fairly standard in its design with a range of chisel, flat and round tips while the Catalyst shapers have a huge range of different shaped heads. 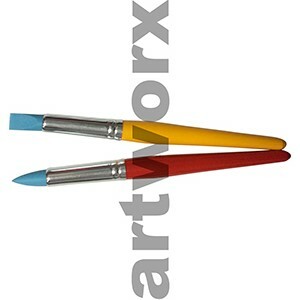 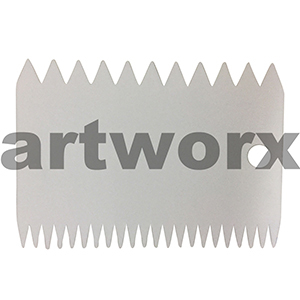 These are ideal for adding unique texture to your art work. 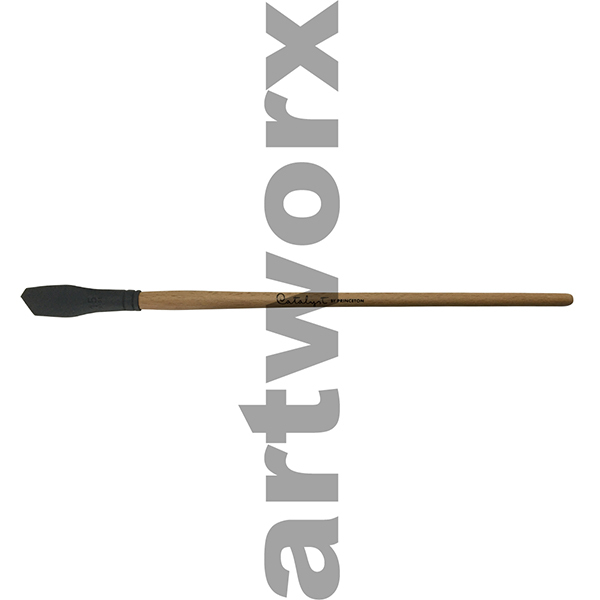 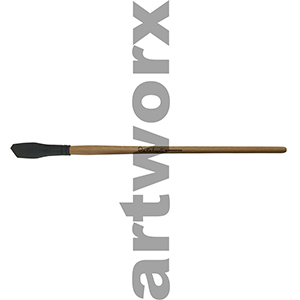 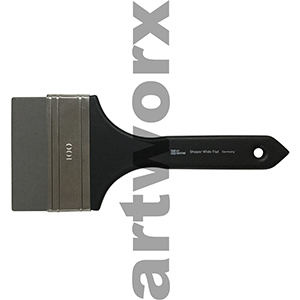 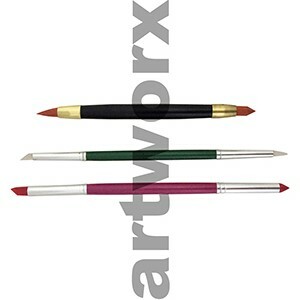 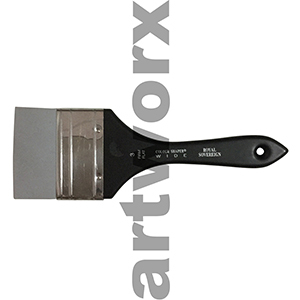 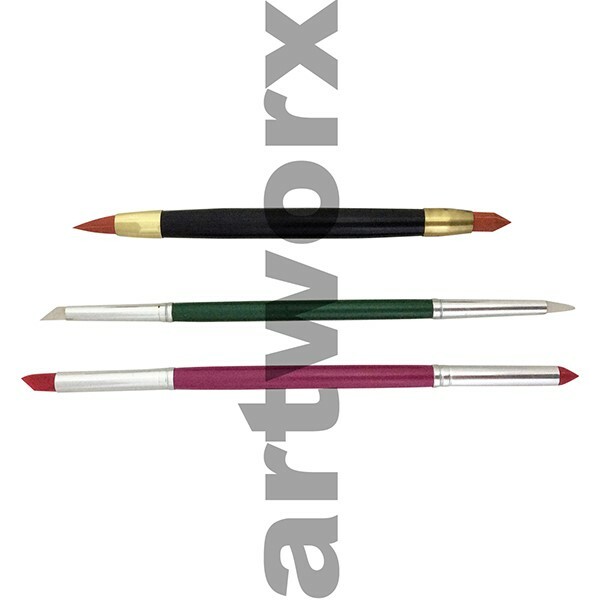 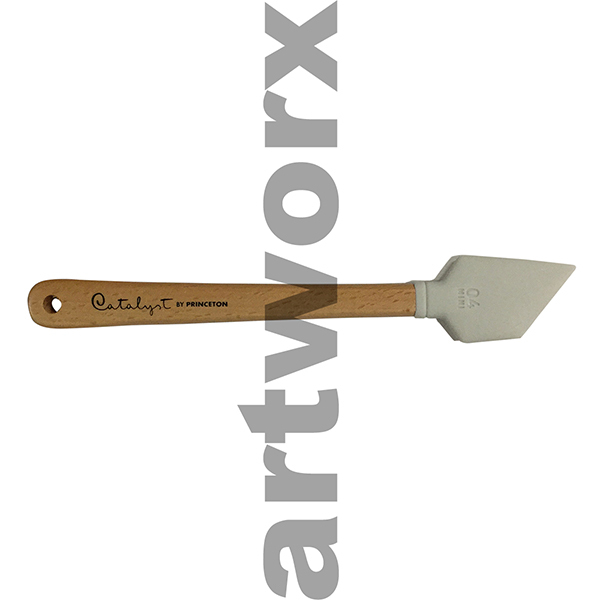 There are endless uses for this range of artist painting tools, the only limitation is your imagination. 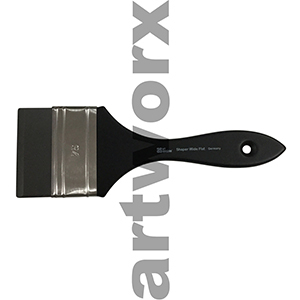 Tip: A small pointed colour shaper is a great tool for using with masking fluid as you can simply wipe it clean.